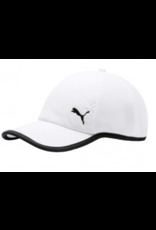 Swing easy and look fabulous in the DuoCELL Pro Adjustable Cap by PUMA Golf. Thanks to DuoCELL Technology providing superb ventilation you'll feel light dry and comfortable through every hole. 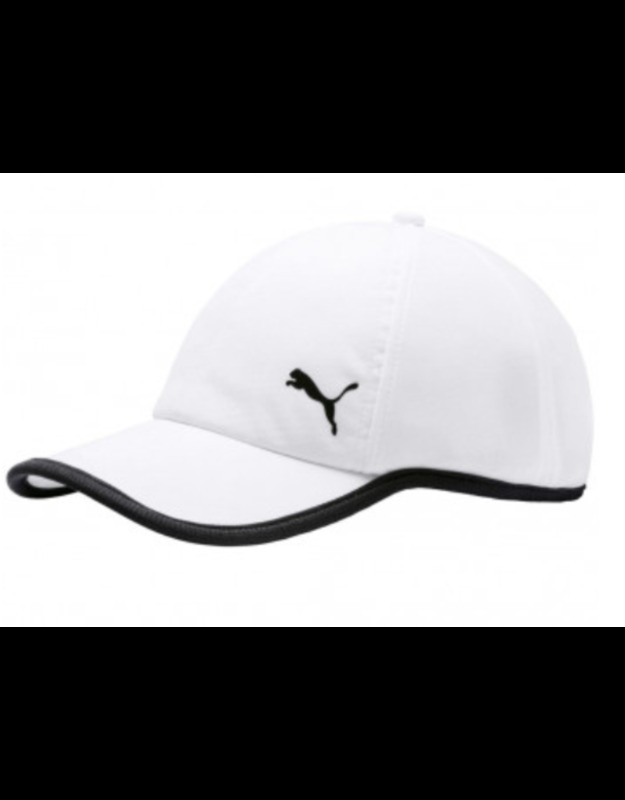 This hat comes pre-curved, is velcro adjustable and has a moisture wicking headband.